Our receptionists will accommodate all appointment requests to the best of our ability. 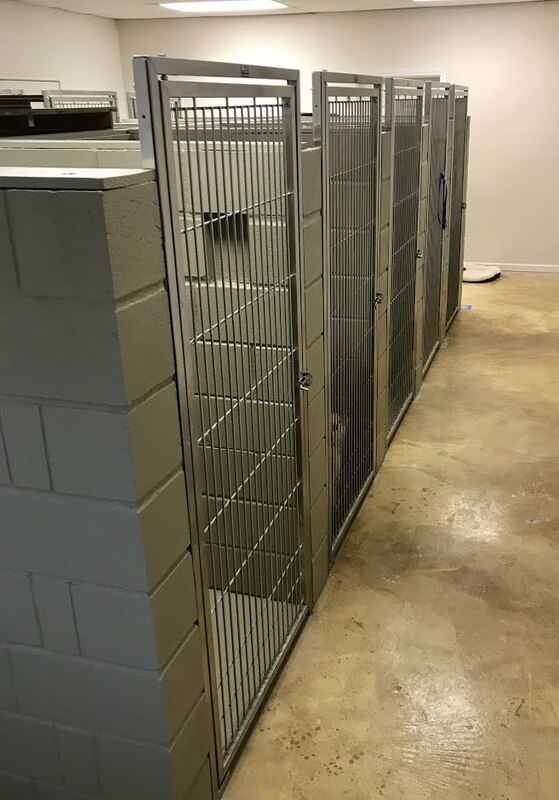 We offer grooming every day and recently expanded boarding facilities available. In limited cases nearby we can arrange home visits to provide group vaccinations, hospice care, and/or euthanasia for your pet. We perform routine spay and neuter, dental extractions, and many common surgical procedures like mass removals, simple orthopedics, and basic abdominal interventions (exploratory or cystotomy, for example). We are excited to offer the Tightrope surgical procedure for cranial cruciate injury in dogs, a common rear limb lameness. For more complicated cases, we invite specialists to meet your pet at our clinic, or we can refer you. Emergencies are accepted anytime our clinic is open. If you feel you have an emergency with your pet, please call us or come to the hospital immediately. We have a veterinarian and personnel on duty 6 days a week. Emergencies can be things such as poisoning, animal attacks, hit by car, or chocolate ingestion. If possible it is best to call before coming in so that a team member can advise you on your particular emergency. We offer the FAST Ultrasound technique at affordable pricing to help us diagnose and treat emergencies and other difficult cases. 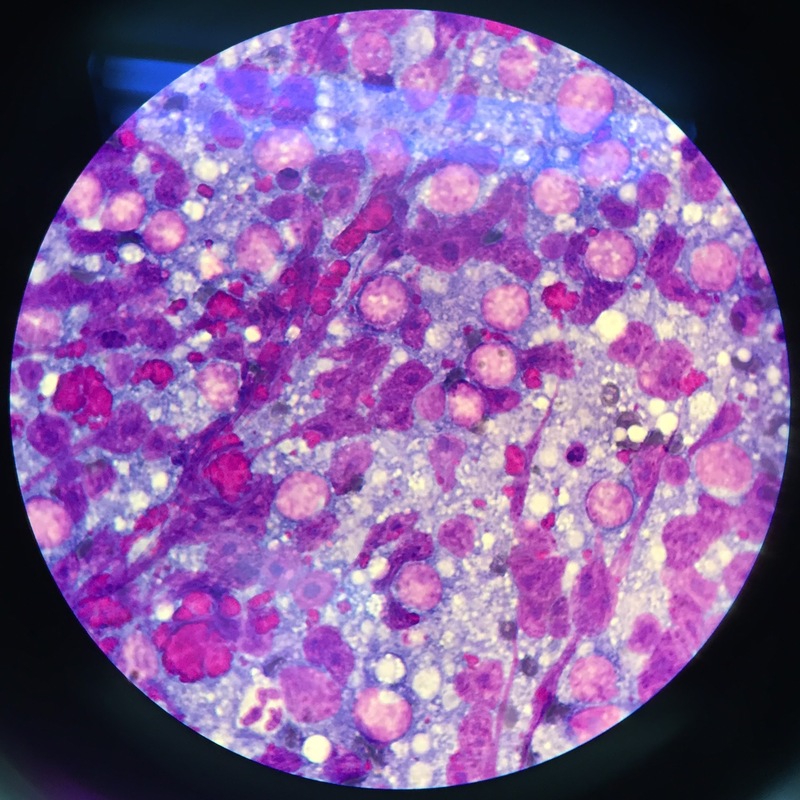 Rapid imaging helps us detect different diseases and locate the existence and extent of internal bleeding quickly, for example. These state-of-the-art methods ensure we have the best plan for effective interventions. We are also available for urgent care when the condition is not life-threatening. If you feel your pet needs to be seen before you are able to get an appointment, our veterinarians will work to "squeeze" you in between scheduled appointments. Please call 830-899-4900 for availability. When you arrive, our receptionists will be able to give you an estimate on how long you may have to wait in order to be seen. 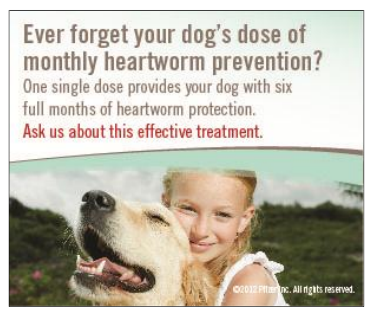 ProHeart 6: We can offer a six-month HW prevention injection to eligible pets. Startz Veterinary offers monthly discounted services. We are no longing accepting rescue group inquiries: we regret our capacity is full with CLASS and ARC. We don't do ear cropping, de-barking, rear foot de-clawing in cats, ear taping or shaping, C-sections for breeding purposes, or large animal services.